Where is the Aiki response? in the light of a crimson sunset. * Quote from Dr. Martin Luther King, Jr. 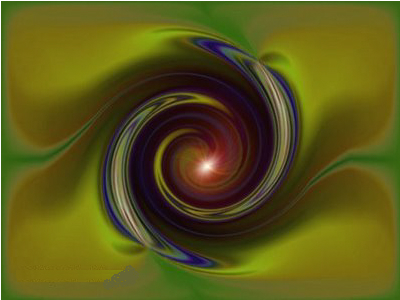 This entry was posted in Art, Conflict Resolution, Diplomacy, Meditation, New Age, Poetry, Politics, Psychology, Spirituality, War and tagged art, awareness, Conflict, consciousness, Diplomacy, meditation, New Age, peace, Politics, power, Psychology, spirituality, War. Bookmark the permalink.